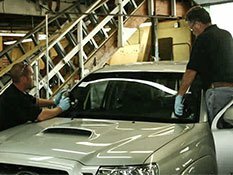 Regardless of whether it’s your vehicle, your home or your place of work, Genesee Glass & Mirror understands that glass repairs are as time-sensitive as they are essential to your daily comfort. 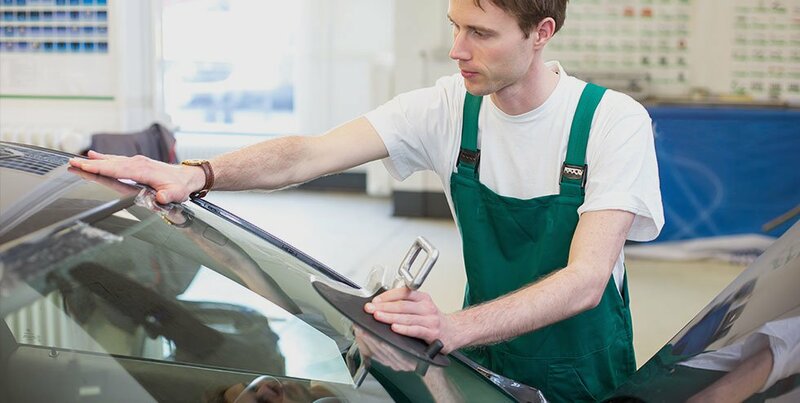 We’ve been serving the Rochester NY area for over four decades, and invite you to learn more about our complete offering of glass repair and replacement services. 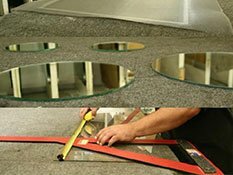 From the smallest mirror to the most expansive storefront window, there’s nothing the professionals at Genesee Glass & Mirror can’t resolve. 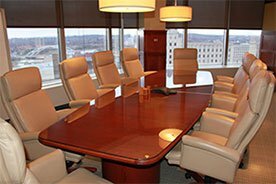 Call us to learn more about our full range of services, get a quote or discuss your project in greater detail with one of our specialists. 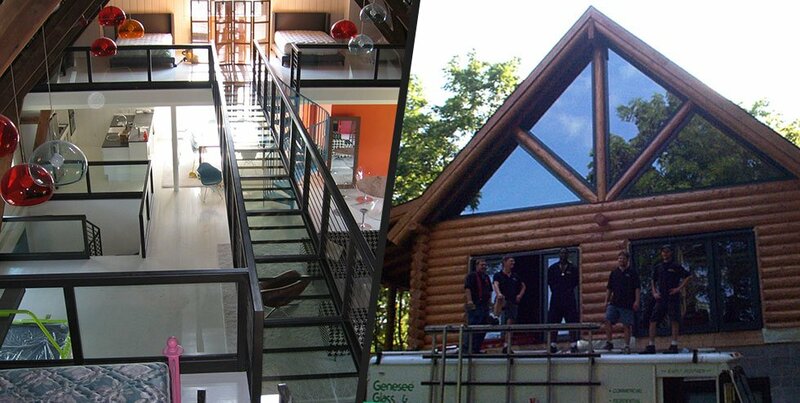 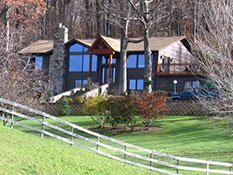 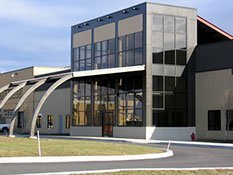 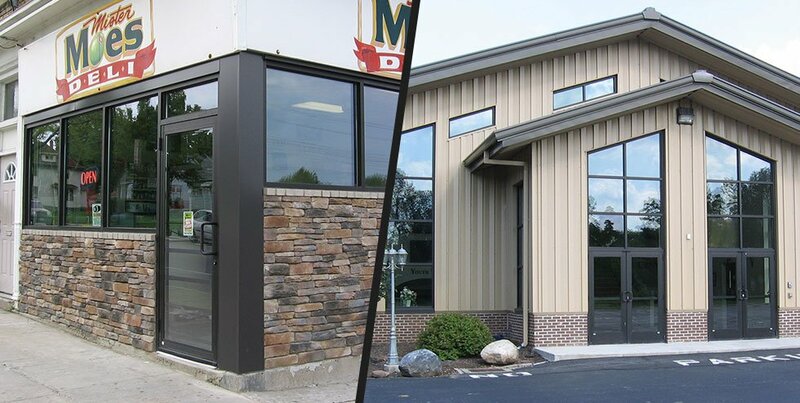 When Genesee Glass & Mirror Inc was founded in 1975, few could have imagined that we would grow to become one of the WNY region’s most popular providers of glass repair and replacement services. 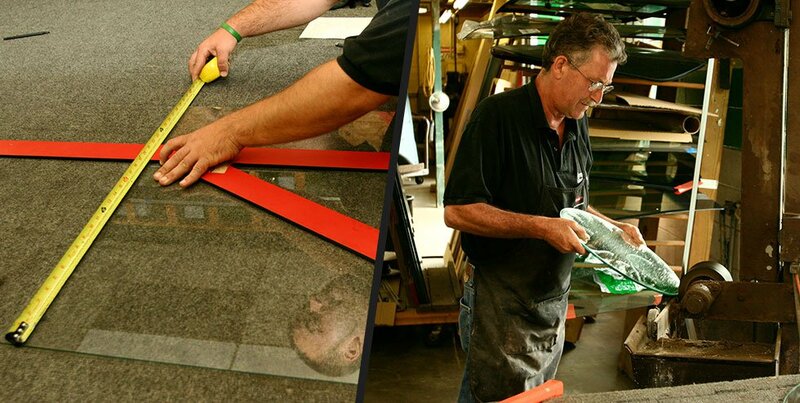 Today, we’re known for our professional versatility, competitive rates and meticulous attention to detail. 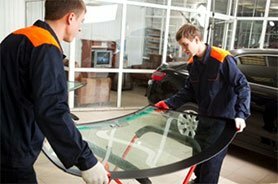 Whether you’re dealing with an unsightly crack in your windshield, damaged glass surfaces at home, or broken glass within your place of business, you can have complete confidence in our expertise and highly-efficient work ethics. 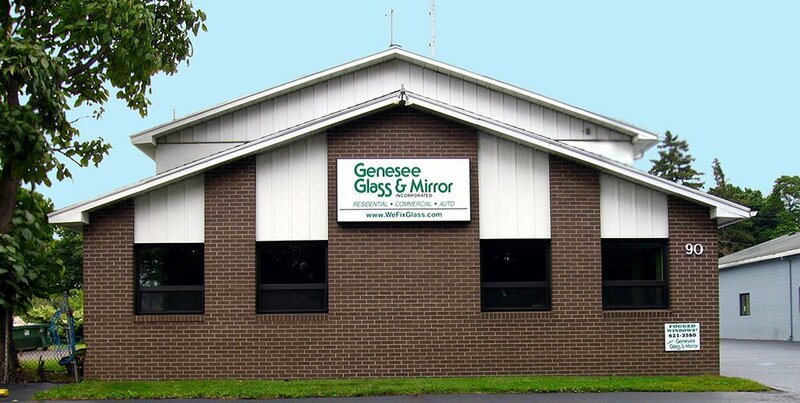 To start a quote or learn more about our glass replacement and repair services, call Genesee Glass & Mirror today at (585) 621-3580. 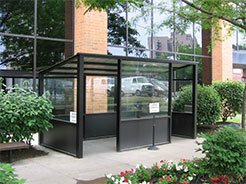 You can also get in touch by writing to us through our secure contact page.